It’s time for another happy, mini voyage! 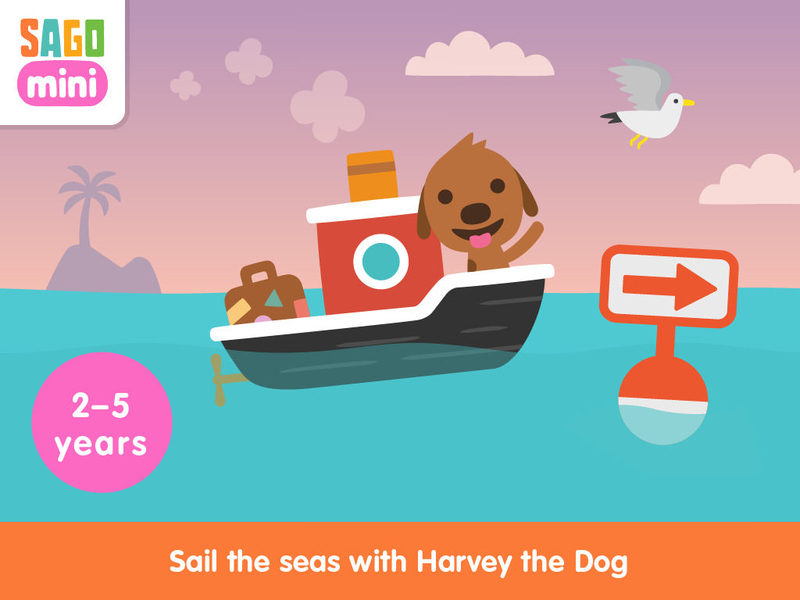 Get your little guy or gal, invite Harvey the dog, and set sail for a fun adventure in Sago Mini Boats. 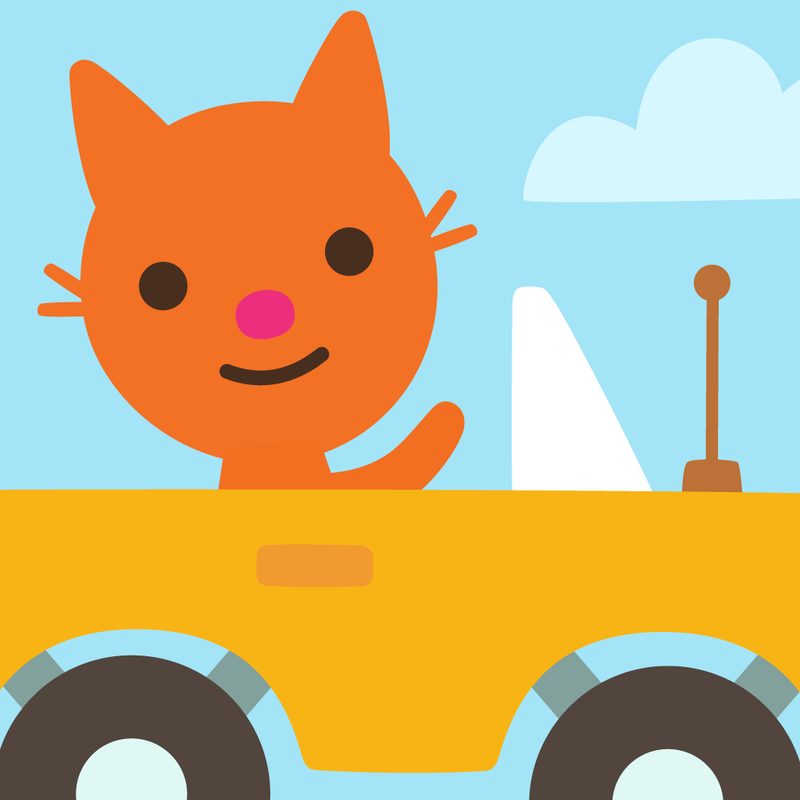 Your child is at the helm of a boat they pick headed for a destination they seek in this new game from Sago Sago. Sago Mini Boats has 10 different boats to pick from including a sailing banana, pirate ship, and floating pickle. 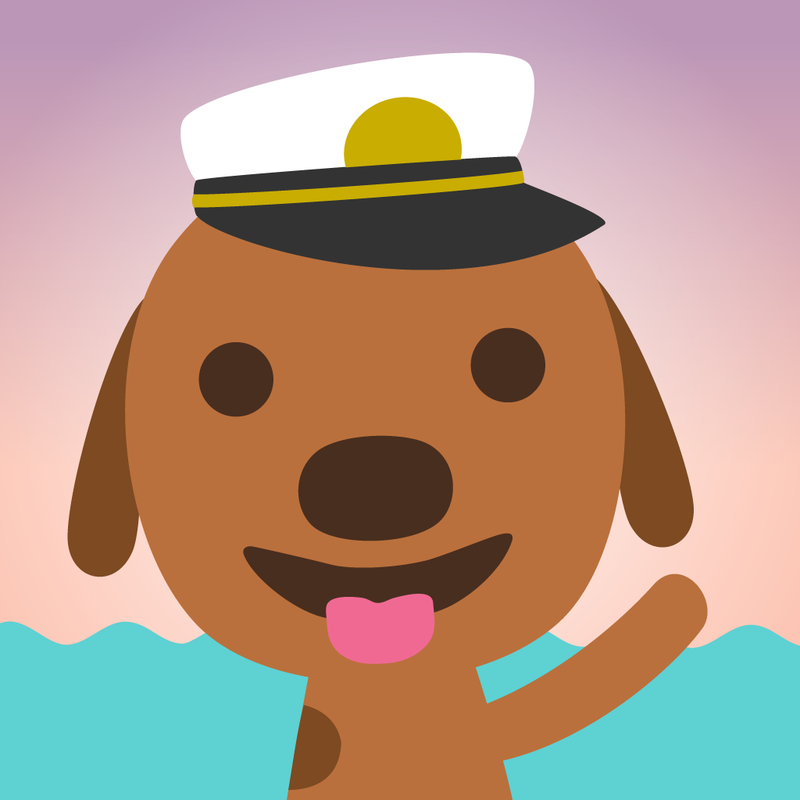 Your child can sail the sea to a tropical island or the big city with jolly stops along the way. 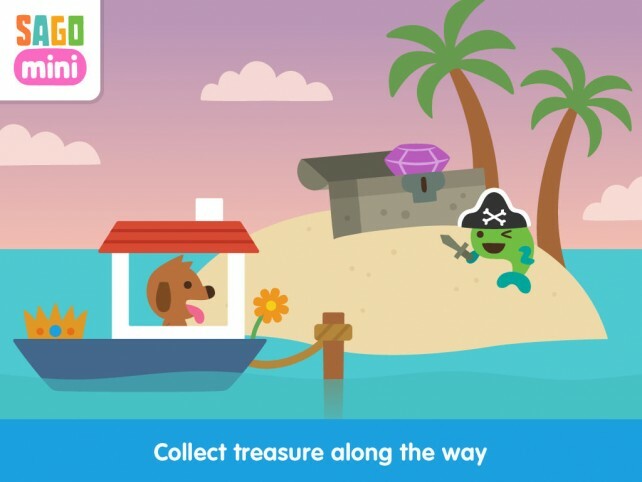 They can collect treasure and meet some new friends while splashing through the waters. 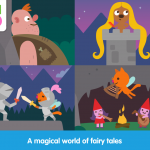 Sago Sago is known for their creative, safe, enjoyable children’s games. Those like Sago Mini Pet Café, Sago Mini Road Trip, and Sago Mini Fairy Tales are meant to provide an enriching experience for children. Their games teach positive lessons the fun way. Sago Mini Boats is intended for toddlers and preschoolers aged 2 to 5, so it is not timed and has no rules. 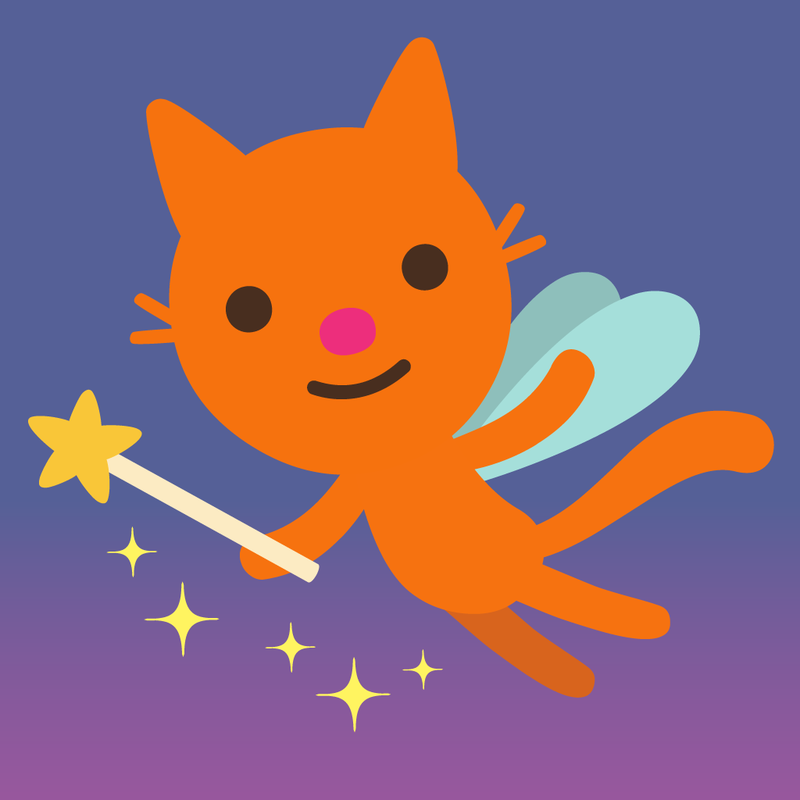 There are also no in-app purchases or ads to get in the way of the fun. 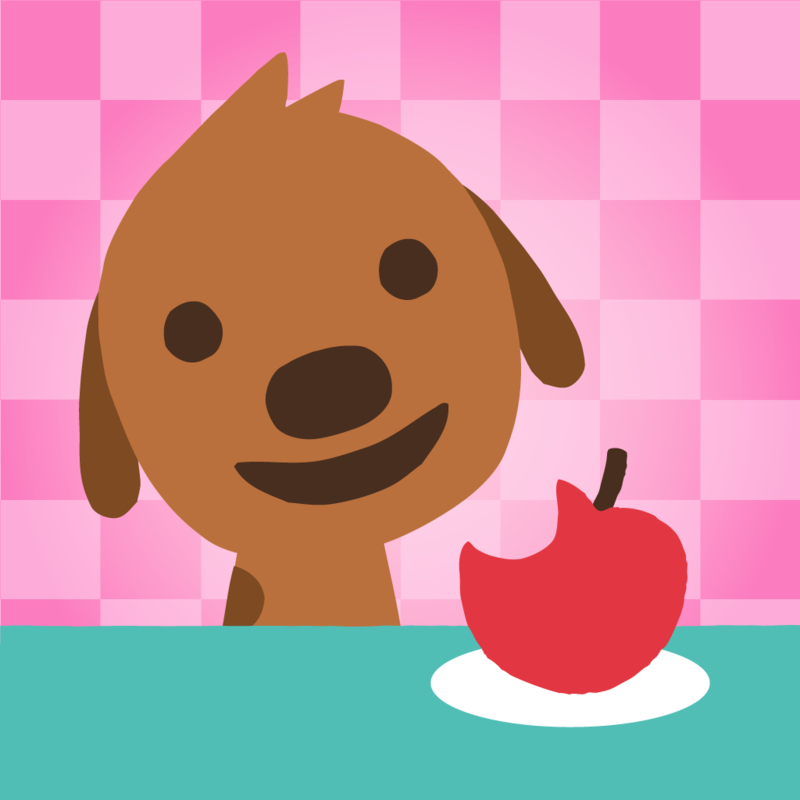 It is designed for both iPhone and iPad and available for $2.99 on the App Store.